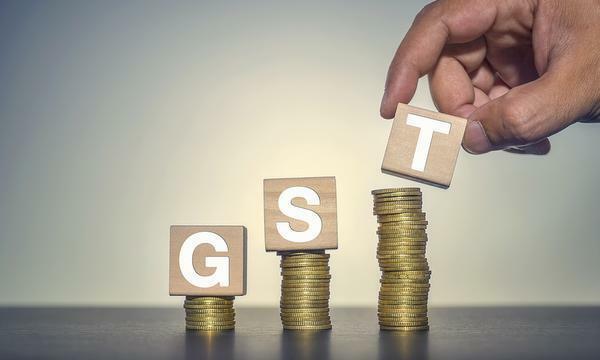 MUMBAI: The implementation of Goods and Services Tax (GST) will enable brand licensing industry to grow in India and also allow retail industry to start respecting intellectual property rights, an official said on Sunday. “Modern retail would unlock itself because of GST. The new tax system will provide level playing field for all the players. We will start respecting lot of intellectual property rights (IPs) now and it will boost the brand licensing business ” License India’s Chairman Gaurav Marya said on the sidelines of the India Licensing Expo 2017. Brand licencing is basically renting the brand to an industry manufacturer or retailer to use it for promoting their own products in the potential market. The GST also provides opportunities to lot of international brands to look at India, not only as a “big consumption market” but also as “level playing field”,” he said adding that the government has been supportive of regularising the trade. In his address at the Expo, Viacom International Media Networks’ Vice President, Licensing and Business Development, Dan Frugtniet said the growth potential in terms of the market in India is huge. Marya also said the two day Licensing Expo which commenced on Sunday provides an opportunity to unlock lot of domestic intellectual properties or brands for the international markets. Renowned chef Sanjeev Kapoor meanwhile emphasised on monetising the core expertise or values that the country has. Inspired by R.K. Laxman’s cartoon character “Common Man”, his granddaughter Rimanika Laxman created “Common Woman”, which was launched at the Expo by Bollywood actress Taapsee Pannu. More than 100 global and domestic brands were present and over 5,000 delegates are attending.